LKV380Pro is the HDbitT HDMI over power line transmitter and receiver kit. 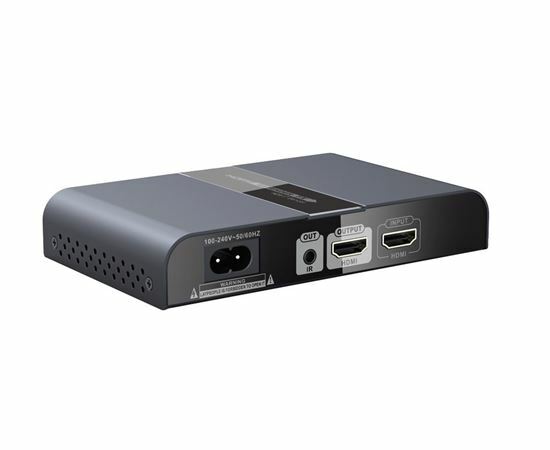 It allows you to transmit 1080P HDMI signals for up to 300m using existing PowerLine cable and support one transmitter to multiple receiver connections. 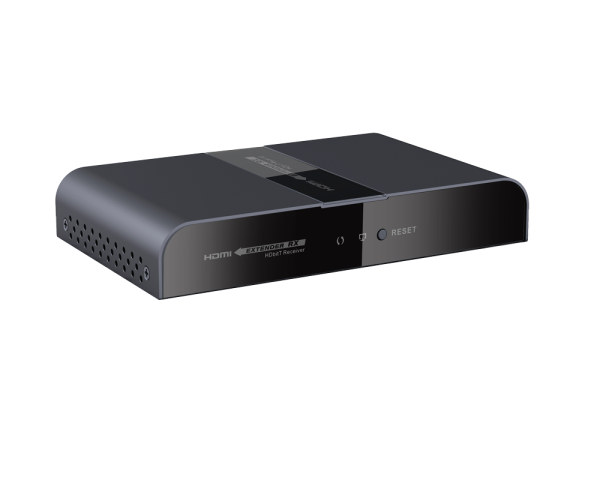 Simultaneously delivers HD AV signal to up to 4x RX's (receivers), saving you the hassles of rewiring. It is a lower cost alternative to professional A/V installation.